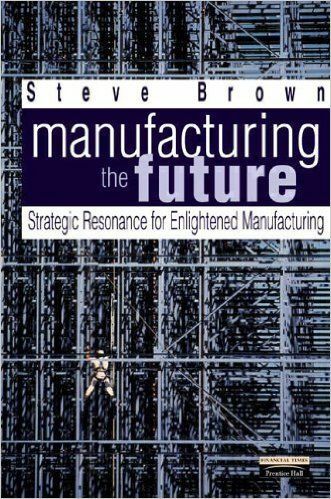 Underpinned by extensive research, Manufacturing the Future highlights and reconfirms the importance of manufacturing strategy as part of the overall business strategy ? shows firms how to radically re-appraise the way they are organized, including the role of manufacturing personnel ? describes the importance of the role of senior manufacturing personnel to the business ? shows how to successfully apply manufacturing strategies, which feed into and form part of the overall success of the business strategy ? shows both why and how manufacturing firms need to move away from traditional, unsuccessful approaches to become an enlightened successful outfit.